Eminem - 'The Slim Shady EP'. Written in: One Week. 11. Eminem - 'The Slim Shady EP'. Written in: One Week. 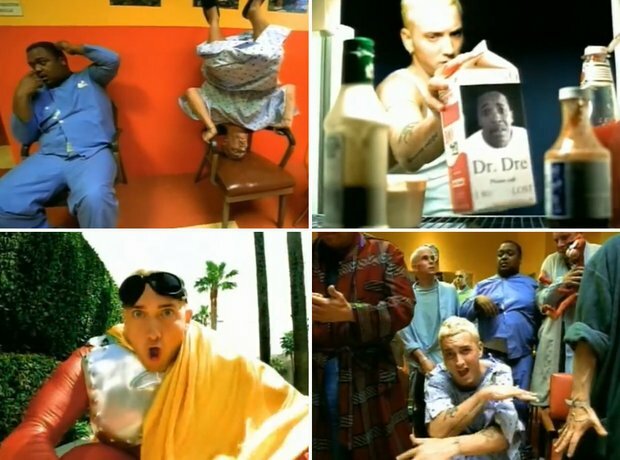 In his book 'The Way I Am,' Eminem said he wrote the entire Slim Shady EP in one week. Seeing as it has 10 tracks, that's 1 song a day plus change.